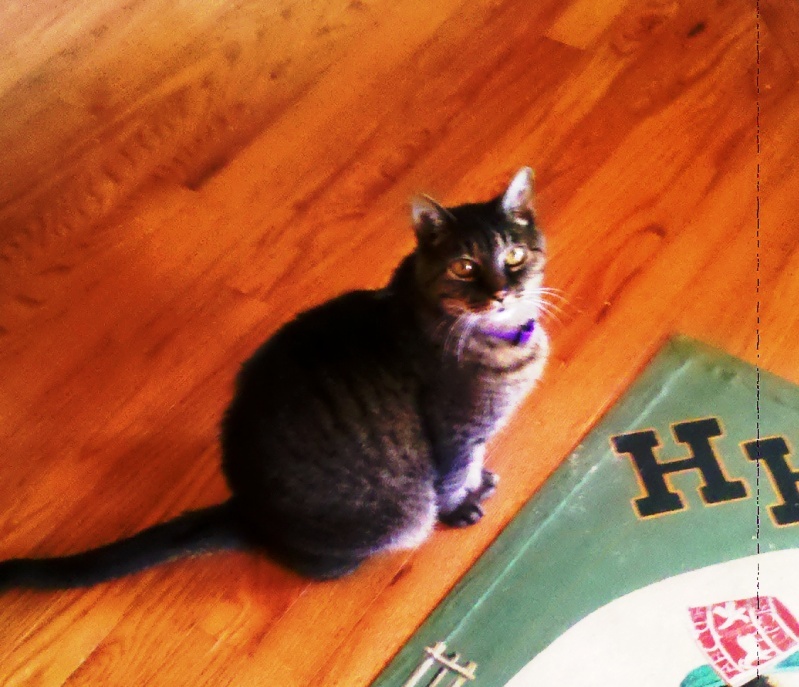 To alleviate new pet’s nervousness, the family should meet their new pet outside, one at a time. Avoid looking the animal directly in the eyes. Also, avoid over-petting, or playing roughly, as this may cause your new pet to react negatively. People have different types of personalities that refer to their unique nature. Like humans, pets are also diverse in temperament, social skills and the ability to exude feelings like happiness and sadness. When people seek out a new addition to the family, it’s understandable they want the cuddliest or most attractive pet. However, it’s also important to consider your lifestyle and how welcoming a new animal into your home will also affect him or her. 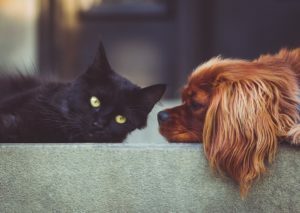 Whether you’re a cat or dog lover, here are some tips to determine what breed or type of pet best suits you. Here’s some advice for making some basic adjustments that can help you acclimate your new friend into your home. Dogs are the most popular pet, and with good reason, as they are devoted, affectionate and proven to make humans healthier. According to the Insurance Information Institute, approximately 60.2 million dogs are currently housed within the U.S.
You don’t have to have a dog in order to make your life more pleasurable. 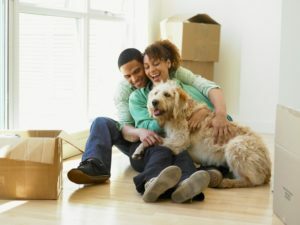 The size of your home should correlate to the size of your pet. Small dogs such as Chihuahuas, dachshunds, and pugs are all great for apartment living. Meanwhile medium and large dogs, like golden retrievers, do better with ample space and lots of room to play and roam. 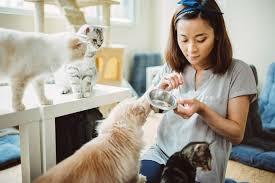 Once you’ve chosen your new pet, prepare your home in a way that’s comforting yet regimented to reduce anxiety. Begin pet-proofing your home by hiding all cords and moving plants to a more secure space. Also, make sure you have all the necessary tools to clean up after your pet. A high-quality vacuum will be very helpful in removing pet dander and hair. Make sure to check out some online reviews so you choose the best model. Your new pet says more about you than you may think. A study conducted by the University of California, Berkeley, based personality traits such as openness, agreeableness, conscientiousness, extroversion and neuroticism, those who expressed the most love for their animal were found to be the most neurotic. This isn’t necessarily a bad trait to have. In fact, it’s actually good for your pet, because the more love you give them. The more likely you are to notice when something is off, such as an illness, change in personality, or needs that aren’t being met. This trait will also become handy if you choose to take in a rescue dog, who may show signs of nervousness, or an elderly dog, who may need more care. Additionally, all animals display independence to an extent. While some are more independent than others, there are breeds that thrive on being able to express their innate undomesticated nature, such as retrievers or hounds who display a tremendous amount of stamina. Indoor pets are best suited for cuddles, acting as indoor alert systems and for picking up fallen objects around the home. This is why indoor cats, as well as small dogs, are ideal if you’re not considered active or if you just want a companion to talk to. Other animals, such as mice, hamsters, guinea pigs, and birds, are also great companions. However, if loyalty is a big factor for you, remember that while some animals show affection more generously, others may not be as affectionate. Furthermore, create a schedule that gets your pet used to any routines, such as playtime, mealtime, naptime, and grooming. While you won’t have to bathe your pet every day, it’s important to implement an oral hygiene care plan into your furry friend’s daily life. This is especially true for dogs. Just like with people, pups that don’t receive regular dental care are at risk for plaque and tartar buildup, gum disease, and tooth loss. Also, potentially even more harmful conditions like heart and liver disease. 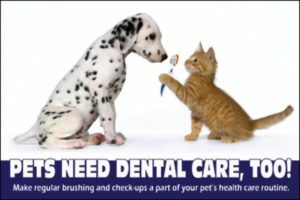 To keep your pet healthy and get them comfortable with an oral care routine, aim to start brushing their teeth at least a couple of times a week. Implement to their diet raw veggies (like carrots and squash) given as snacks. Chew toys, and breath-freshening specialty chews can also keep your dog’s mouth healthy, and you can introduce these right away. 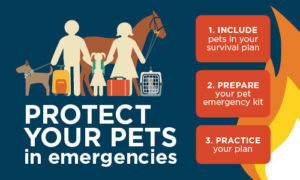 This is also a good time to put together an emergency plan that takes your pet into consideration. This should include an emergency kit (food, litter box, toys, etc.) and an emergency contact in the event something happens at your home. Having a list of hotels that are pet-friendly will also give you peace of mind and prevent any additional stress you’ll likely feel in the moment. Join our newsletter for monthly pet news, pet care tips & resources!